By Beth Fish Reads, open to anyone who has any kind of food-related post to share: Book (novel, nonfiction) reviews, cookbook reviews, movie reviews, recipes, random thoughts, gadgets, quotations, photographs. One of my favourite books of all time! Read my review here. I still haven’t read this oops. I LOVE PINK AND FLOWERS AND THIS HARDBACK HAS A BOOKMARK RIBBON WHICH IS ALSO AMAZING!!! Happy Saturday, folks! I went to the beach (and burnt my skin alive! ), and I’m about to start reading non-stop (or so I keep telling myself), Strange the Dreamer. 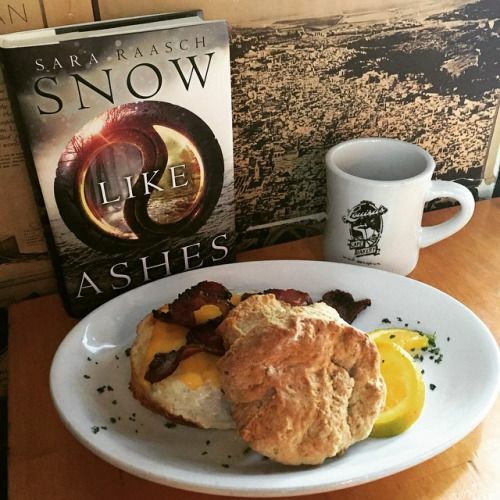 What do you like to read while eating? 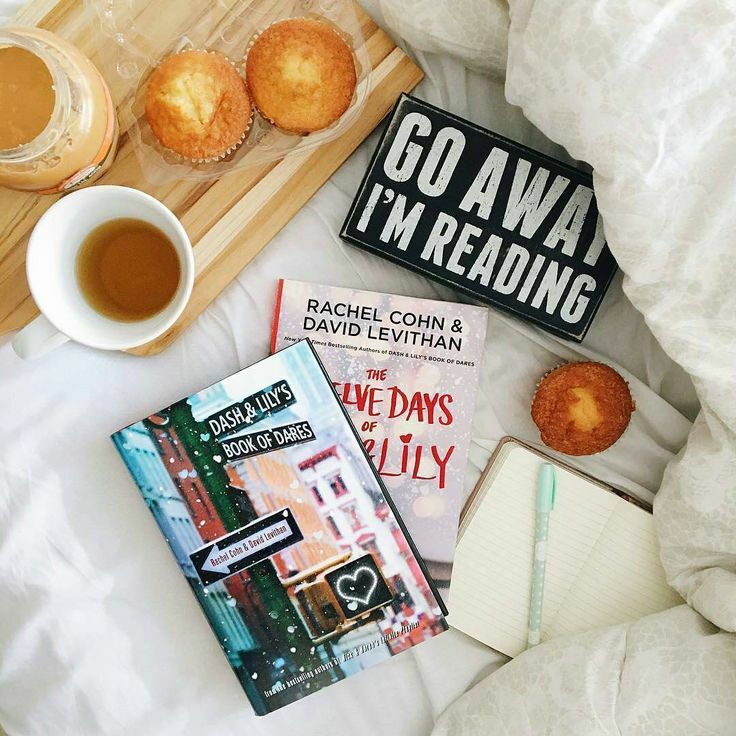 Or are you more a coffee/tea bookworm? Comment below!